There are certain things that can go to waste when it comes to your business, and by identifying those waste points, you can help stop them before they start. 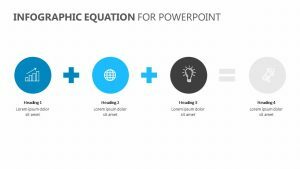 That is what the Muda 7 Types Of Waste for PowerPoint aims to help you do. 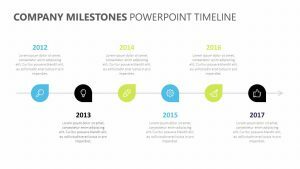 The Muda 7 Types Of Waste for PowerPoint is a PowerPoint template that features four fully editable slides, each one with the ability to change the icons, colors and text. On these slides, you will be able to discuss waste in ways such as over processing, transportation, overproduction, waiting, inventory and motion.